Gekås Ullared is Sweden’s most popular visitor attraction with almost 5 million visitors a year. Our guests come here to shop, stay and generally enjoy themselves with friends and family. Shopping, food, accommodation, activities and events create a unique shopping experience. 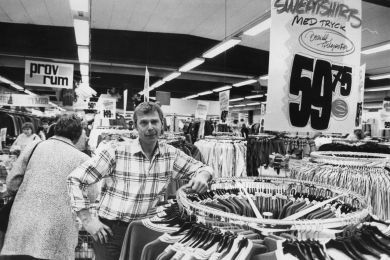 Just as the day when Gekås first tentatively opened its doors to customers, when you shop with us you know you’ll get a good deal. 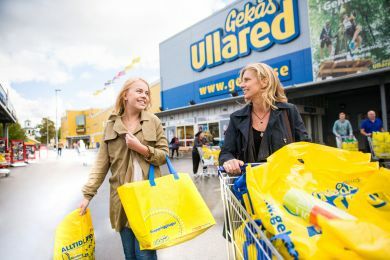 The little Gekås shop that started life on the ground floor of a house in Ullared is now Sweden’s most popular visitor attraction.